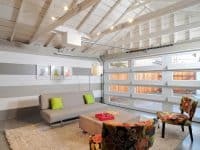 This is a short guide on home foundation maintenance in Southern California. 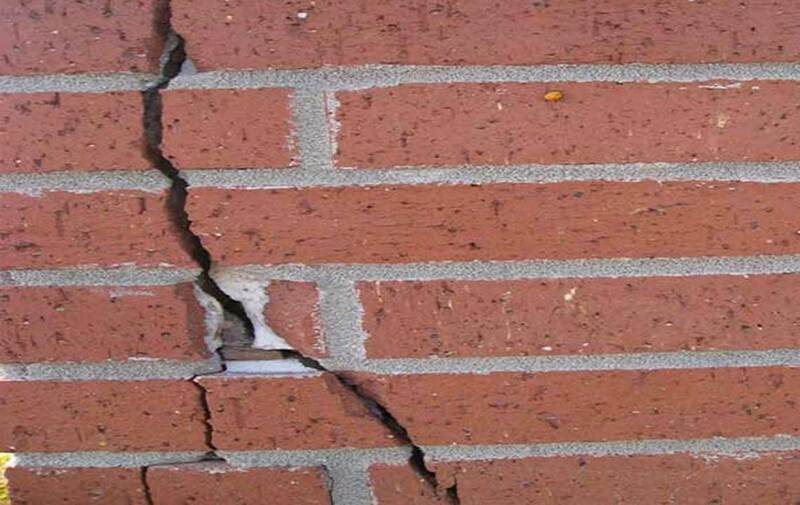 Maintaining a foundation does not require a lot of work, but it is important to follow these steps to maintain your home structural integrity for many years and to save unnecessary expenses down the line. In dry seasons, the soil adjacent to the foundation should be watered to maintain a consistent moisture level. Proper moisture levels serve a critical function in regulating soil water content next to and under the foundation. The use of a water hose is most often the best solution. The soaker hose should be used 24″ to 36″ from the house. 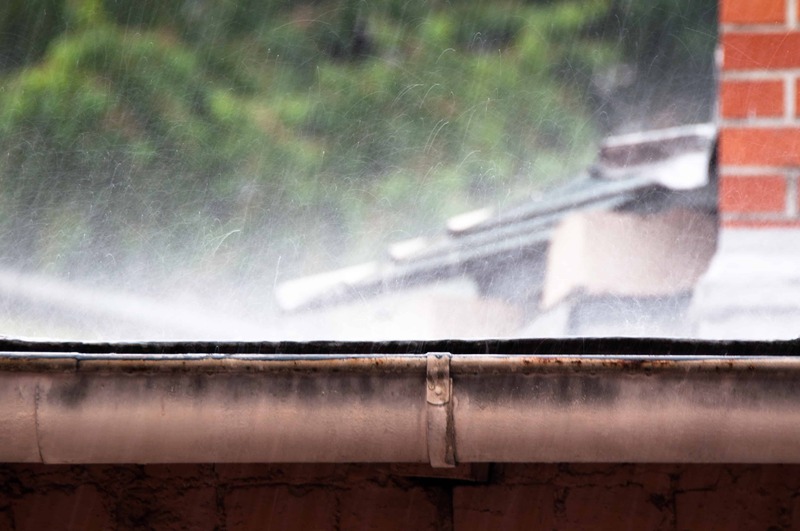 In many cases, homeowners have delayed too long before watering and cracks have already appeared in the home. At this point, starting a watering program would likely no longer be effective. July, August, and September is when cracks in the soil often appear. You want to have initiated a watering program well before the dry season to avoid cracking. 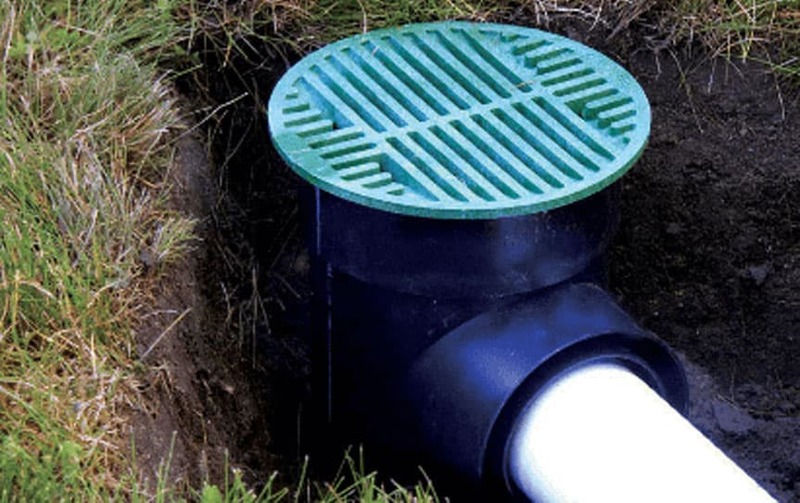 It is imperative that ground surface water drain away from the foundation. Ground surface water should never be allowed to pool around the foundation. You can perform annual inspections of the ground, from the foundation out at least five feet, directly after a rainstorm. If there is water pooling around the foundation, this situation must be addressed by installing proper drainage around the area. 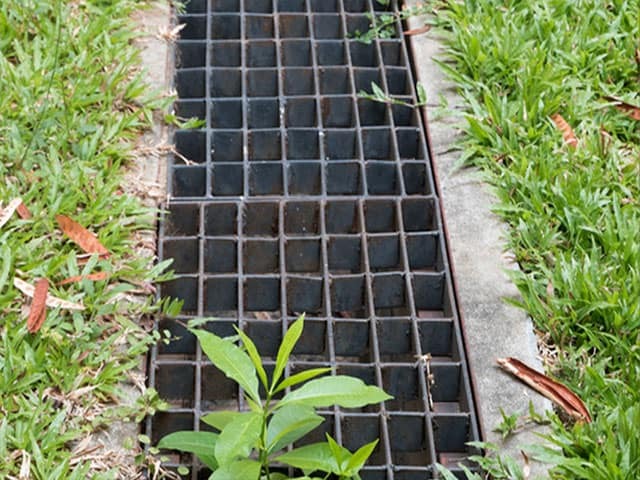 Drainage should be directed away from the home and the water should let out 3-4’ away from the home at a minimum. Be aware of the kinds of trees you have planted near your home. Certain types of trees have extensive shallow root systems that absorb water from the soil. The Department of Housing and Urban Development states that trees must be planted at the same distance as their ultimate height. Plants with large, shallow root systems planted in a shallow foundation have roots that grow out in diameter, producing an upheaval in the foundation beam. During times of excessive moisture changes, you must inspect your foundation and note warning signs that can indicate a problem. 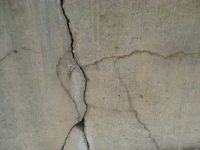 Read about how to identify Foundation Problems for more information. Don’t let early warning signs go unnoticed. 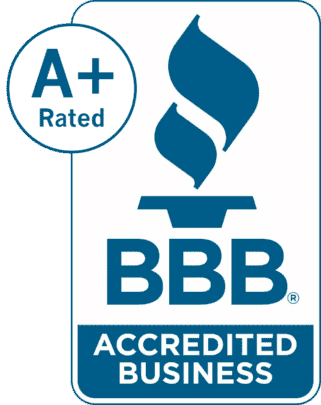 Call an expert, schedule a free inspection, and find out if you have problems that should be corrected. 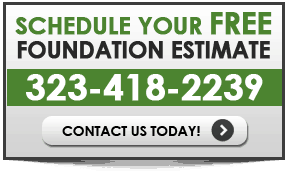 Not all problems are foundation issues are major, many can be corrected with early detection. 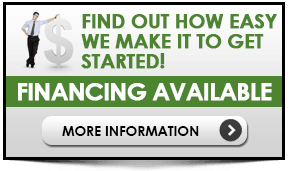 Acting now could save you money.